Math is certainly not for everyone. It is a subject that only makes sense to some; especially when you add the alphabet and odd symbols. 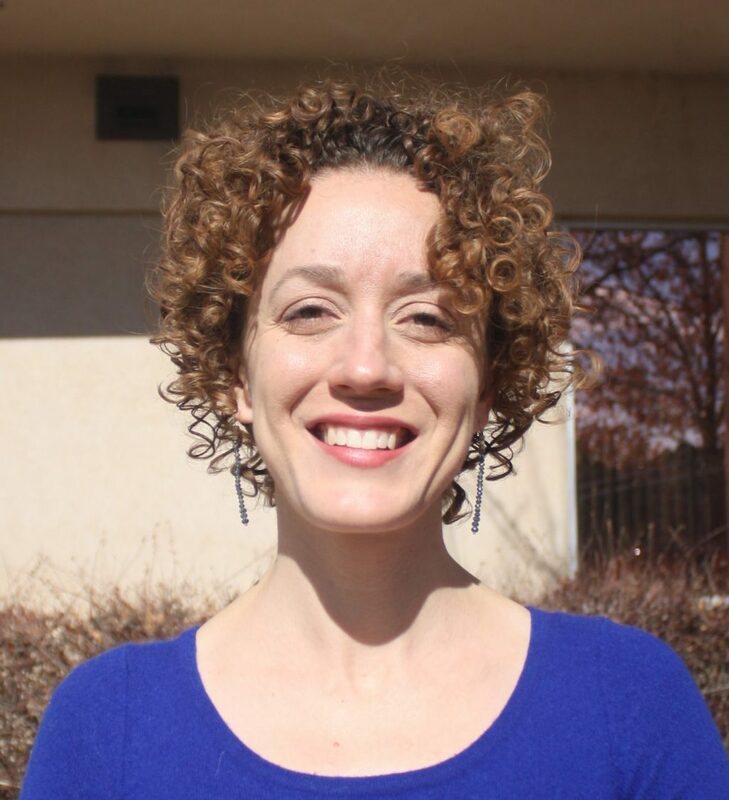 However, Utah State University Eastern’s newest math teacher, Sebrina Cropper, has loved math since she was a child. Even then, when asked what her favorite subject, was she always replied that it was math. Cropper was born and raised in Utah. She lived in American Fork until she finished high school. She attended college at USU in Logan where she got both her bachelor’s and master’s degrees. This was almost a sign for Cropper. Although her destined major had not been determined, she decided to study abroad in Japan for a year. When she returned, she decided that although she might not want to teach math, she wanted to research it. The teaching came later. The most satisfying thing Cropper says she does weekly in her career aspect is, “helping the student’s maybe see math a little differently.” She began her teaching career as a teacher’s assistant while working for her master’s degree, then moved to adjunct work. If money were no object would Cropper still be teaching? “That isn’t why I got into it. It isn’t a huge money-making business. It is something I enjoy. I think it’s better to do what you want to do,” she said.